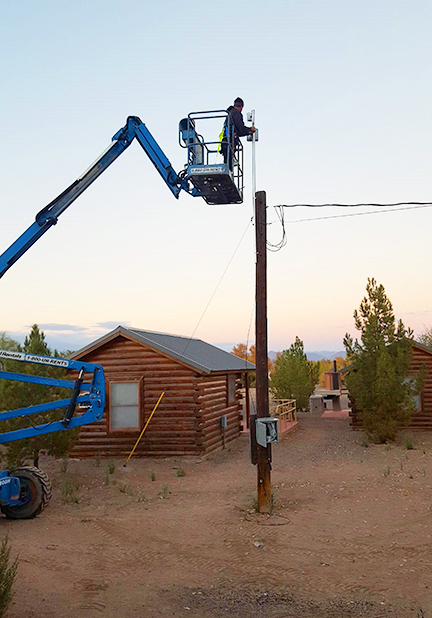 We have the experience and knowledge to recommend the right wireless solution for any application and the qualified technicians to ensure our customers get a quality installation the first time every time. We specialize in both indoor and outdoor applications and partner with the best manufacturers in the industry. Let L4 Technologies become your technology partner; we will assist you with every phase of the project from concept to deployment. 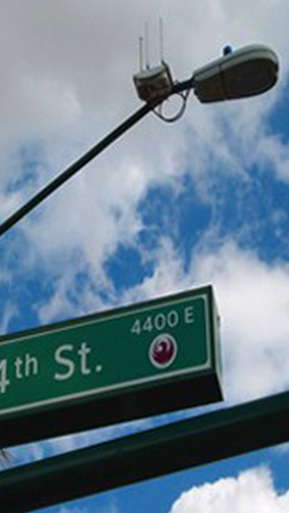 L4 Technologies provides wireless solutions for outdoor WIFI hotspots. Areas typically have limited connectivity to the internet. ISP services are pushed out via point-to-point links in a remote area and distributed by mesh access points thru-out the park. 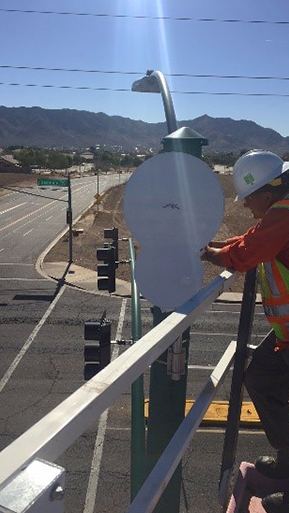 L4 Technologies provides the site survey, designed, configuration and installing of a complete turnkey solution for Parks thru out the state of AZ. 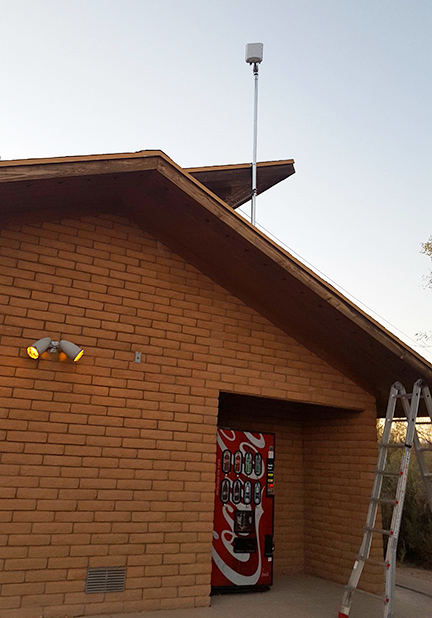 L4 Technologies designs and installs wireless networks for a variety of RV Parks throughout the state of AZ. Our solutions enable part-time and full-time residents to have a strong seamless connection throughout the facility indoors and outdoors. These solutions not only provide customers with a great wireless experience, but give the owners of these facilities a competitive advantage over competing parks. 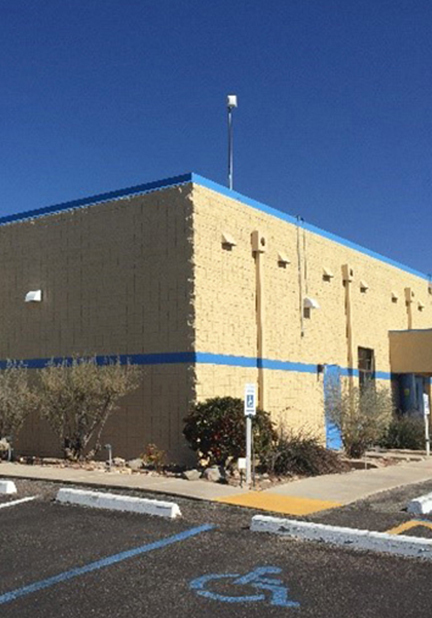 L4 Technologies designs and installs wireless mesh networks and point-to-point systems for municipalities and other government agencies. Mesh networks provide an efficient, redundant method to transport back critical data and video. 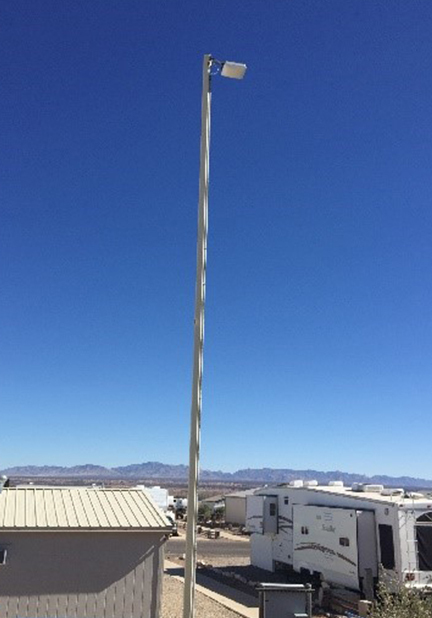 This is a great solution for last mile or a way to reach areas that have a backhaul feed to tie the outer areas without fiber or copper. Some municipalities will use mesh networks to transmit traffic data and video, as well as, time sensitive data for police and emergency medical services (EMS).